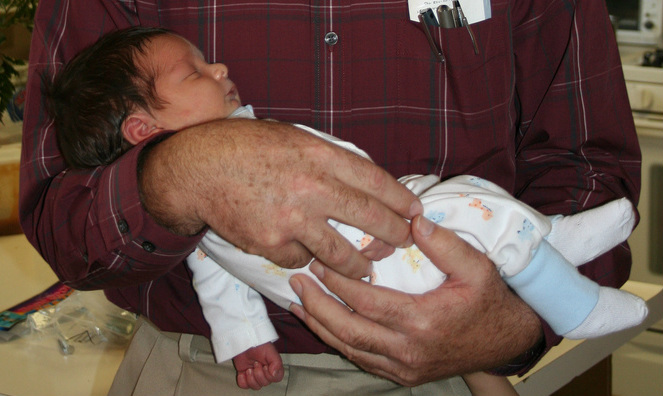 Congratulations Grandpa, on the babe you cherish so. May your darling treasure bring, all the cuddles that you like. I send my loving prayers, my praise, for the gift our Father gave. God richly bless you Grandpa, in your loving every day.